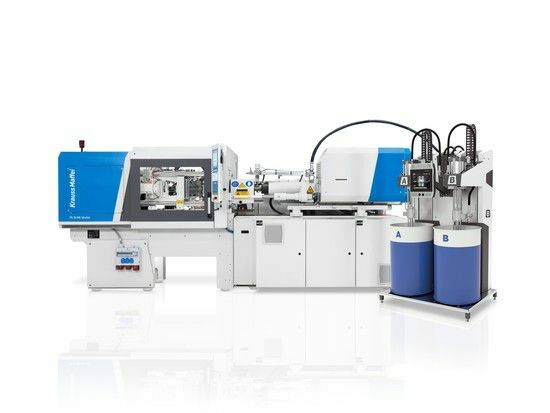 ARBURG Ltd are proud to announce they will be hosting their 25th anniversary technical seminar on Wednesday 16th May 2018 at their premises in Warwick. 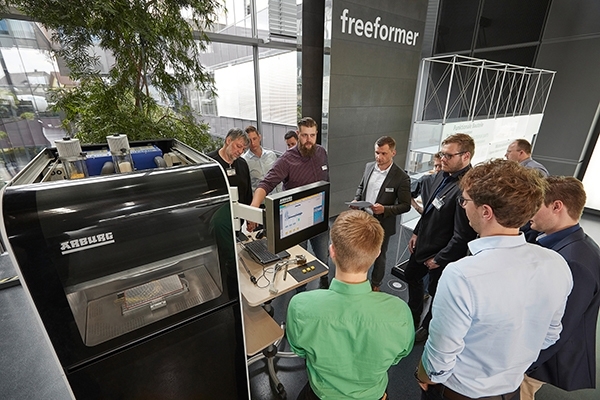 Around 40 experts in additive manufacturing from Germany, France, the UK and Switzerland came to Lossburg on April 10 for the Freeformer User Day 2018, which was held at Arburg’s German headquarters. 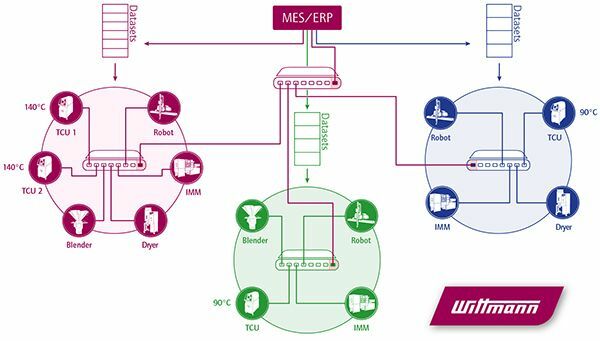 Visitors to Wittmann Battenfeld UK’s (WIBA UK) Industry 4.0 days this April 24th and 25th will also be able to assess the energy saving performances of all equipment on demonstration. 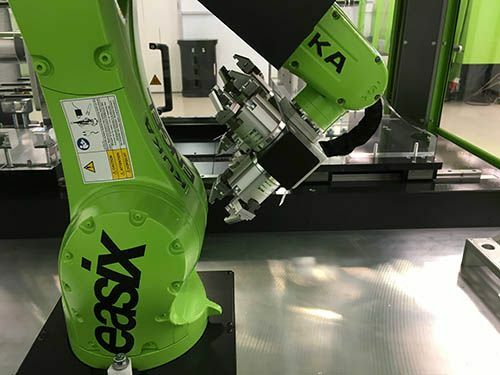 Following a highly successful European launch, NPE 2018 will be the platform to launch the Negri Bossi NOVA eT all-electric machine range to the North American market. 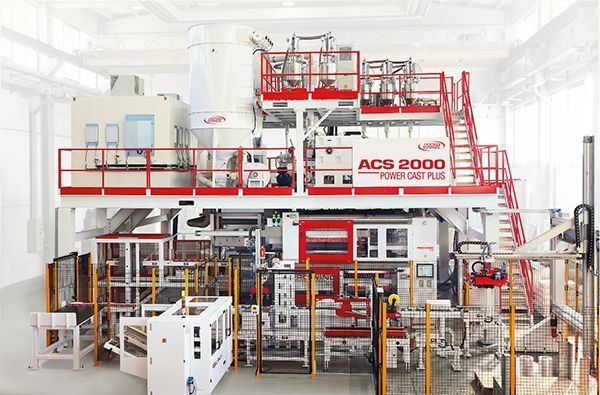 AMUT GROUP will participate in the upcoming NPE Show presenting the renovated Division AMUT DOLCI EXTRUSION, after the full merger of the company DOLCI BIELLONI in January. 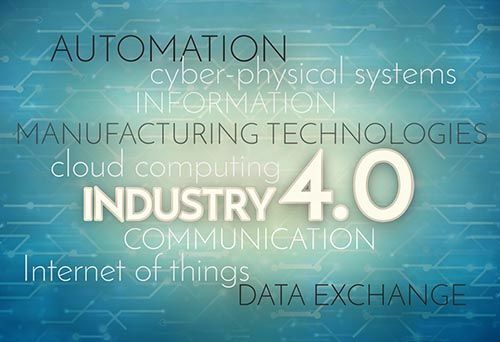 Wittmann Battenfeld UK’s two ‘Industry 4.0 Unravelled’ days at Wellingborough HQ are filling up fast. 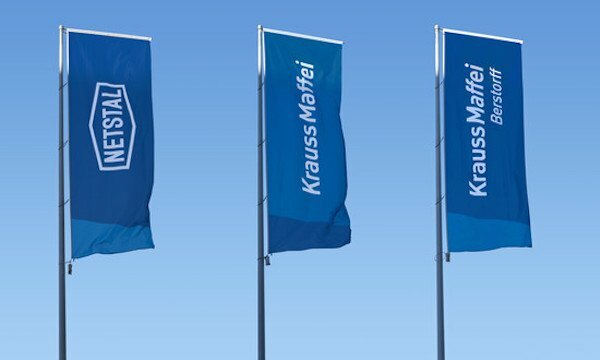 The KraussMaffei Group remains on track for success and growth. 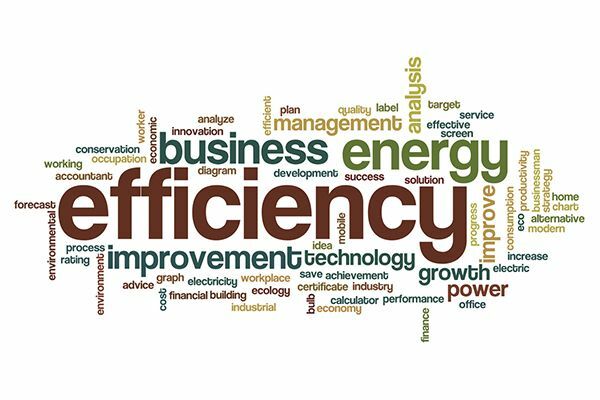 In 2017 the company once again achieved excellent results, strengthening its foundation for future global growth.